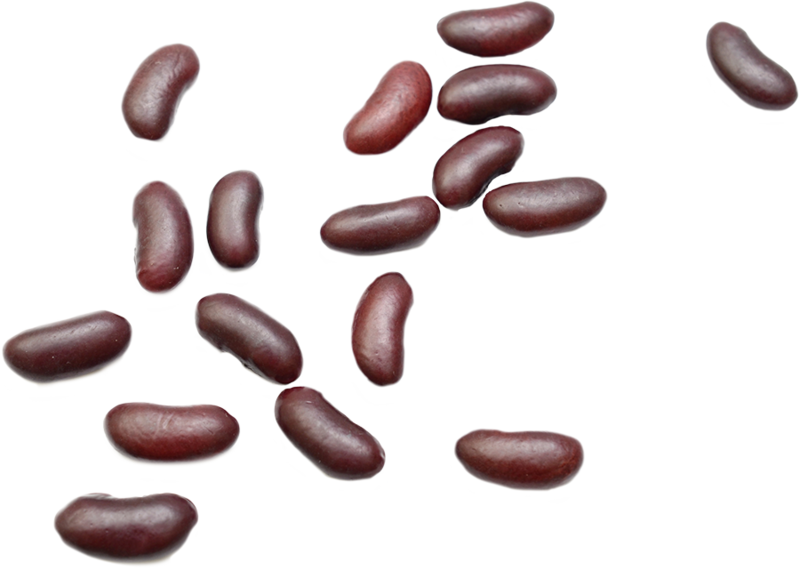 These kidney-shaped red beans have a fleshy structure and slightly sweet taste. That makes them a delicious ingredient for our salads. 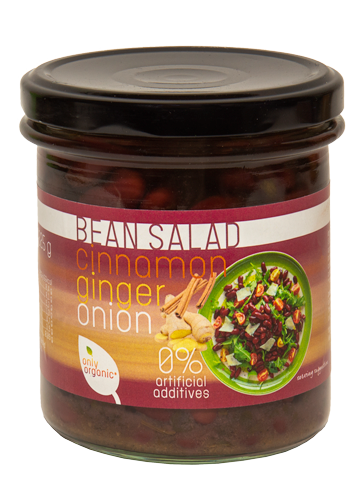 But also ideal as a basis for the filling of wraps or chili con carne.